There are times when everyone fears the dentist. However, some people fear the dentist more than others. Some people fear the dentist so much that they just do not bothering going. Those people may, unfortunately, develop dental disease that can lead to tooth loss. Today, there are several ways dentists try to make their patient’s comfortable. Your dentist is not mean and evil. Your dentist is not trying to hurt you. Some procedures are associated with some discomfort. Those patients who avoid the dentist for fear of discomfort, however, can benefit from sedation dentistry. You may have heard of sleep apnea but are still unsure of what it is. Sleep apnea is a sleep disorder that can affect anyone at any time. In fact, Shaquille O’Neal and Rosie O’Donnell are two celebrities known to suffer from sleep apnea. Did you know that general dentists can treat sleep apnea? How much do you know about sleep apnea? Do you want to know more? 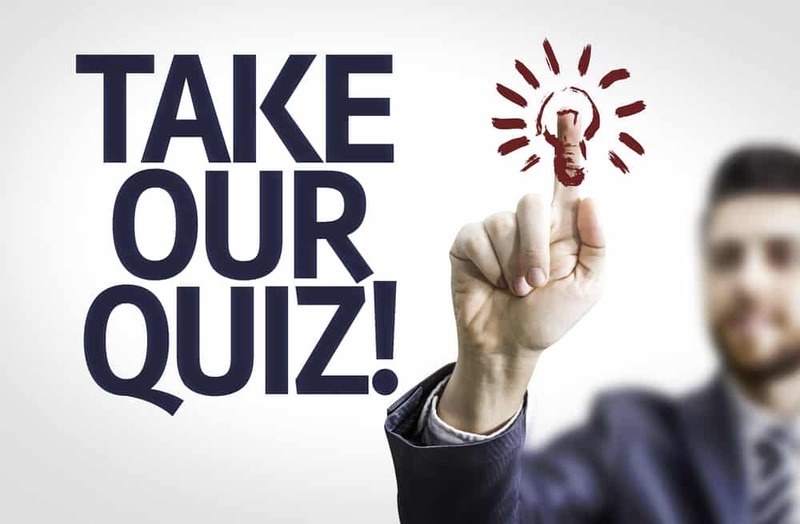 Take our fun true or false quiz below on Sleep Apnea 101 to learn more. 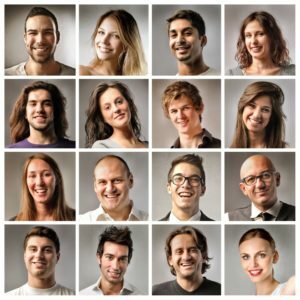 Do You Know What Conservative Dentistry Is? Have you ever had a tooth pulled? Did you wish your dentist would simply pull your tooth rather than perform a root canal? 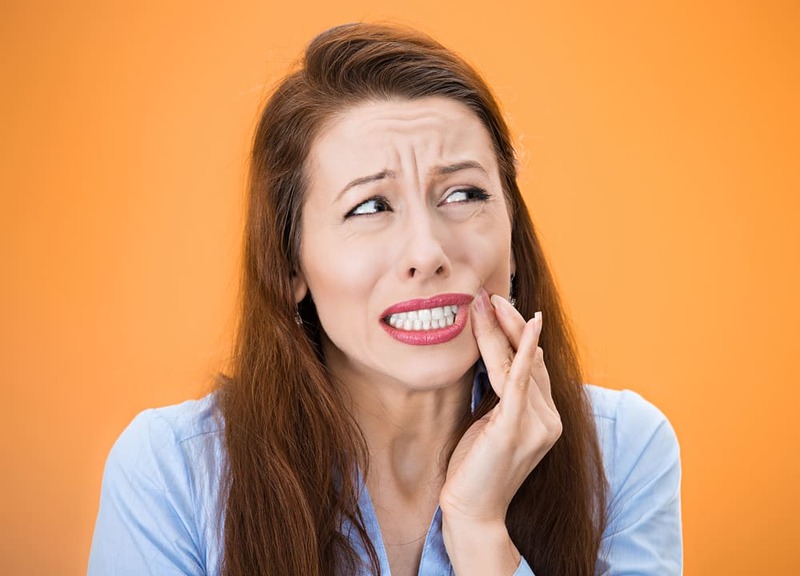 Have you ever had a root canal? Do you wonder why your dentist doesn’t just pull your tooth rather than do a root canal? There is a philosophy behind dentistry and that philosophy is to practice minimally invasive or conservative dentistry. Do you know what conservative dentistry is? 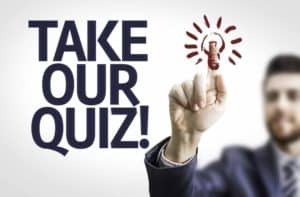 Take our quiz below to find out what you know about conservative dentistry. 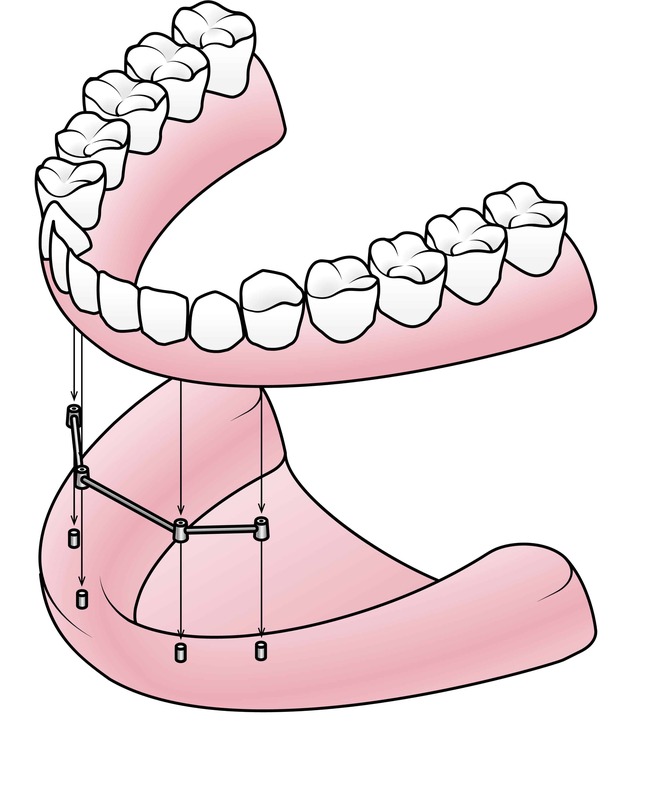 Placing dental veneers requires two appointments. During the first appointment your dentist will prepare your tooth or teeth. One to two weeks later, after the custom veneers have been fabricated and returned from the dental lab, your dentist will place the veneers. 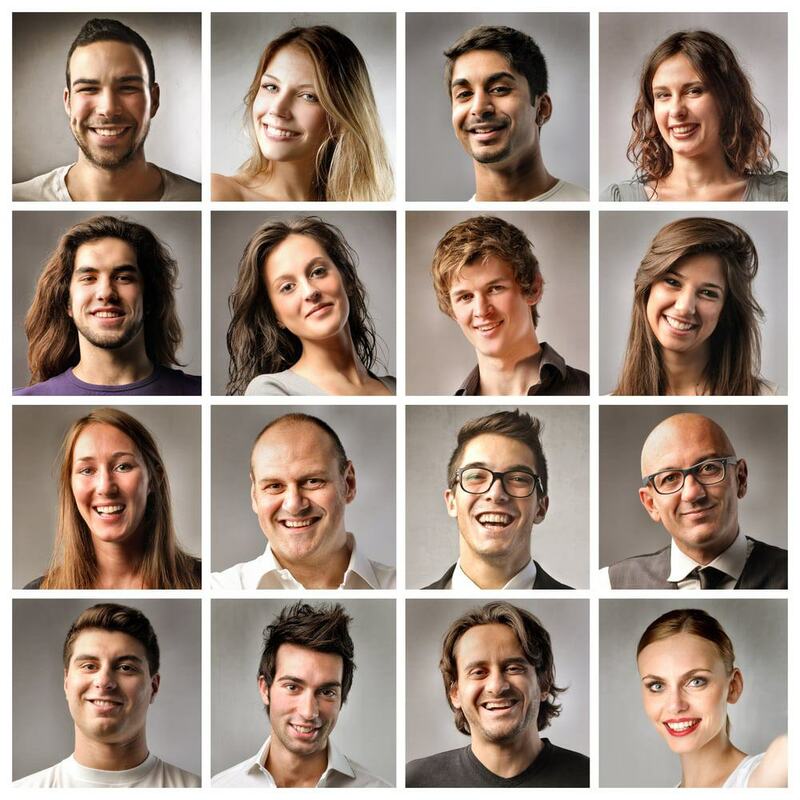 One or several teeth can be treated at the same time for dental veneers. 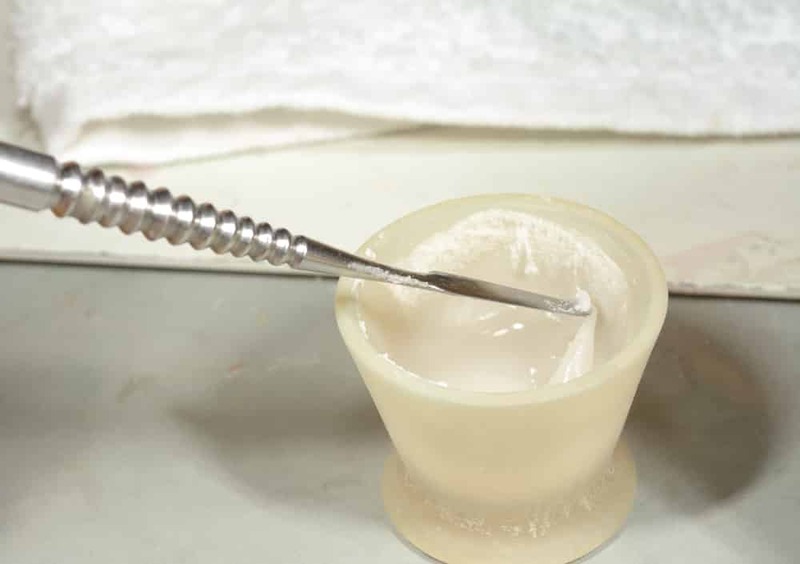 Dental veneers can be fabricated from either composite resin or ceramic porcelain. 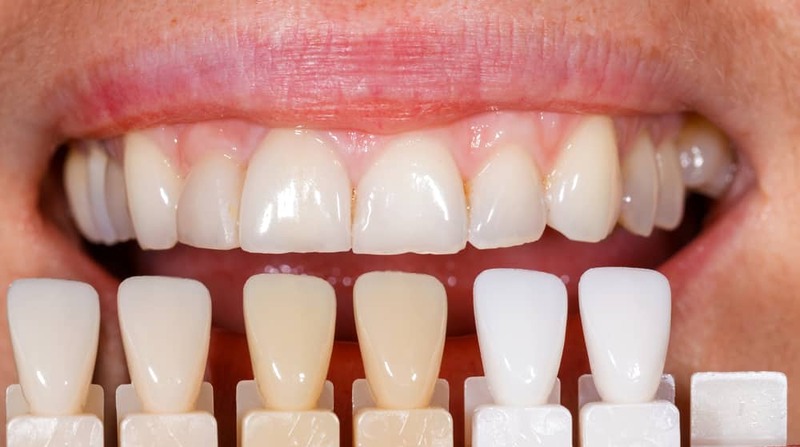 Veneers are an indirect treatment which means they are fabricated outside of your mouth then placed inside. 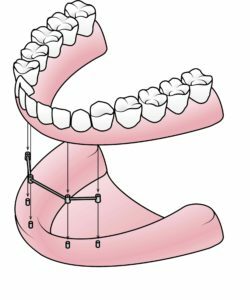 Dental veneer placement consists of three steps. White teeth are one of the first things we notice when someone talks to us or smiles at us. Most commonly we look at their eyes and we look at their teeth. First impressions are important and having nice white teeth leaves a good impression. 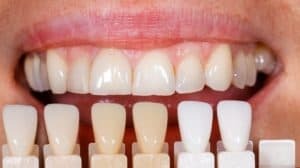 There are many different ways to whiten your teeth from using whitening toothpaste, to over-the-counter whitening kits, to professional whitening. If you’ve been interested in whitening your teeth lately, but are not sure which way to turn here are some whitening solutions. Dental implants have been around for years and you may even know someone who has an implant. 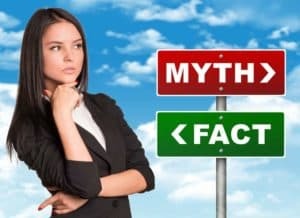 In fact, you may know someone who has an implant without knowing they have an implant because it blends so seamlessly with the rest of their dentition. That is one of the benefits of dental implants. Other benefits include that they are as long lasting and stable as original teeth. There are many myths about implants, but today we will dispel the myths by giving you facts. What Exactly Happens During A Root Canal? The idea of a root canal is often frightening but root canals are anything but. 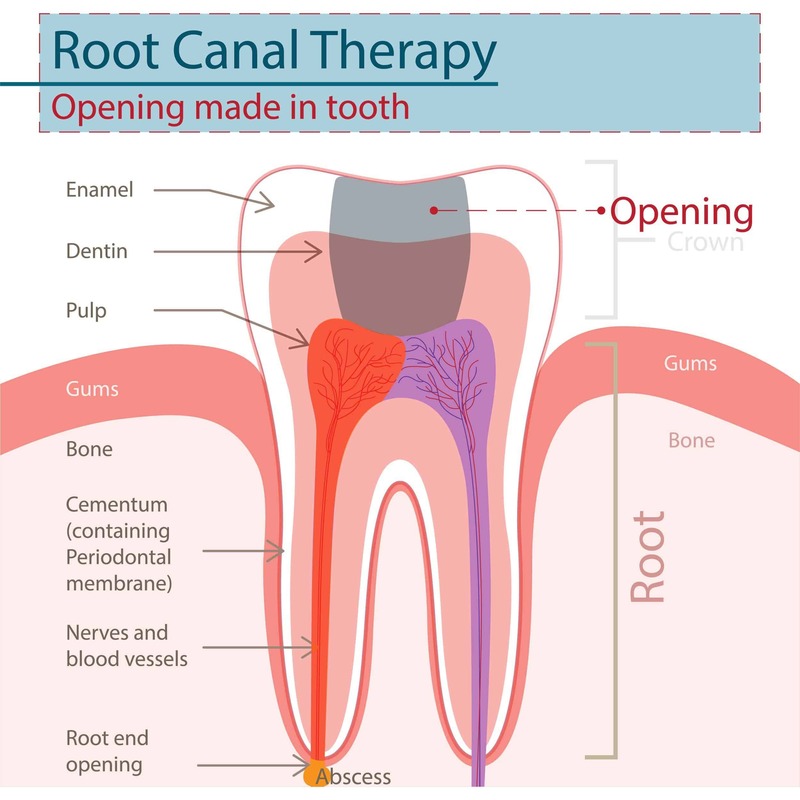 It sounds like a horrible treatment “root” “canal.” Maybe if it was called root therapy or some other such name it might not seem so bad. People talk badly about root canals, too. Or at least they used to. Now-a-days most people are happy with their root canal treatment and say they aren’t any more uncomfortable than a dental filling. 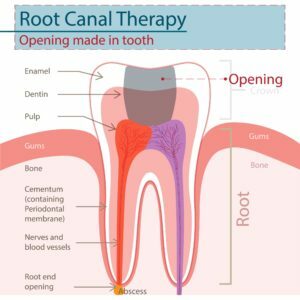 What exactly happens during a root canal? There are a variety of dental filling materials available today. 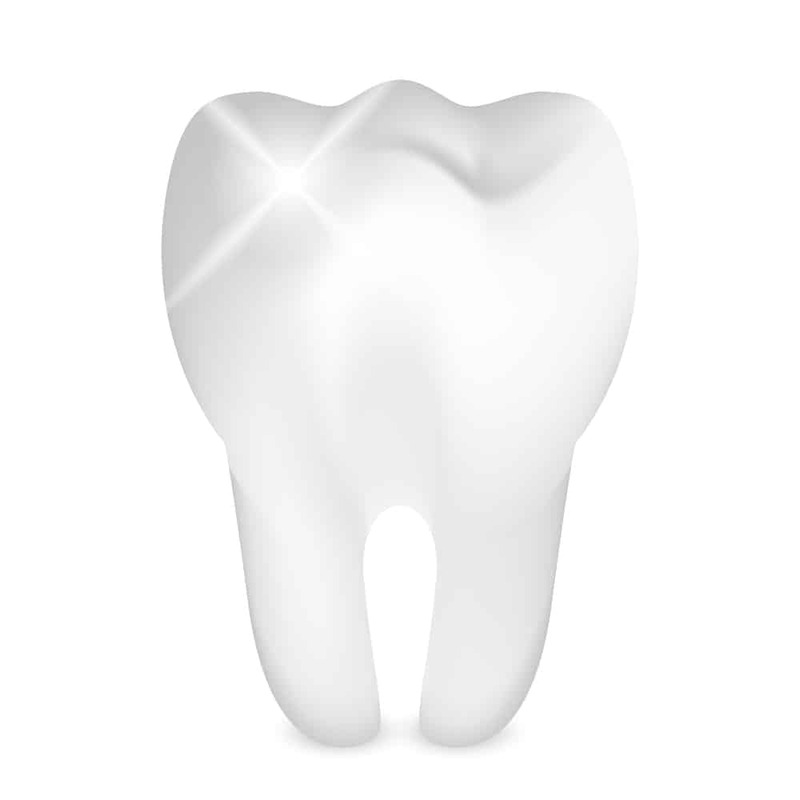 Gold and silver fillings used to be the most common fillings since the early 19th century but recently the most common fillings have become tooth-colored composite resin. However, there are other fillings to choose from depending on your needs. 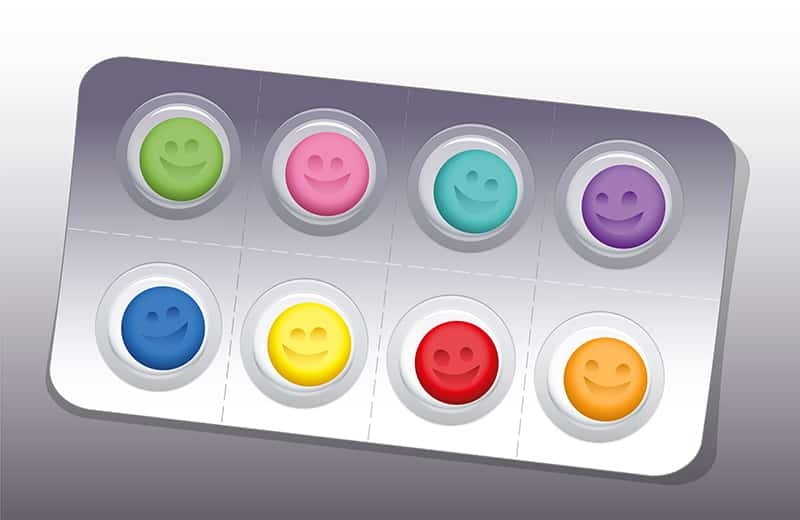 Being aware of the strengths and weaknesses of each filling will help you decide which dental filling is right for you. When you were a child wouldn’t you have loved to know that your teeth were protected from decay? Going to the dentist can be scary at a young age. It is not so bad to get a checkup and teeth cleaning, but even adults do not want to get fillings. Dental sealants are an easy and painless way to help prevent you or your child from getting cavities. Get sold on sealants by taking our true or false quiz below.